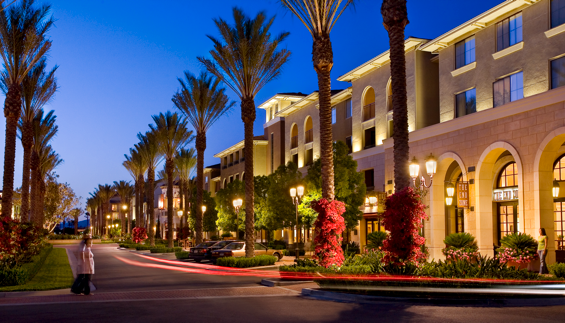 Irvine Asset Group is a multi-disciplined real estate company whose mission is to develop and manage multifamily and mixed-use communities. We are committed to delivering sustainable projects that contribute to a sense of community and improve quality of life. We believe that focusing on quality and proactive management will deliver superior longterm investor returns.